This morning I was invited to a lovely little blogger event at the Trafford Centre in Manchester, to celebrate the brand new Glamorous store opening! It seems Manchester is a Mecca for these cute online shops, with many of the HQ’s based there (such as Boohoo and Missguided). Glamorous have taken the first steps in to bricks and mortar though and have unveiled their shiny new store to the public today! I’m absolutely chuffed to see a range of Autumn and Winter clothing finally creeping back in to stores. I always acquire more clothes in colder months as the ranges and styles are just more *me* than the summer shades and designs you see. The Glamorous store is awash with burnt oranges, suede like material and Autumn hues – making it all totally my cup of tea. As it was the opening day, bloggers and the the first 200 customers in store nabbed themselves a gift voucher to spend. 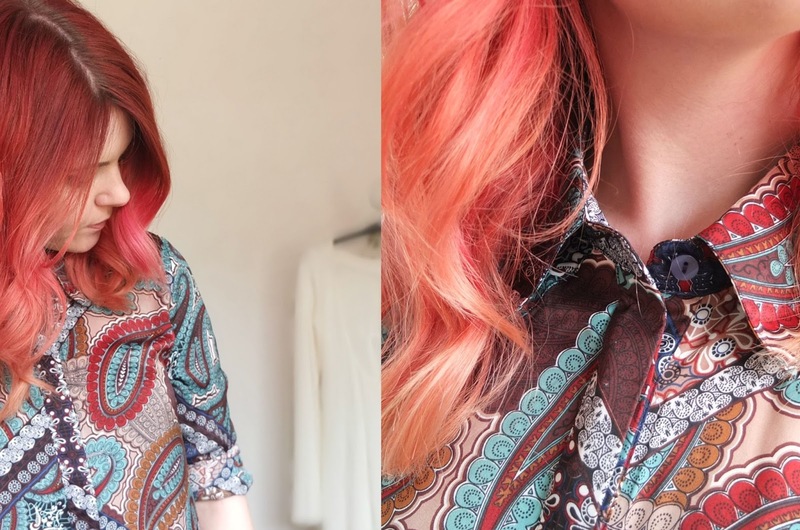 I picked up this amazing Paisley print shirt dress, which I whacked on as soon as I got home (and then went out leaving the bloody price tag on, whoops!). It’s a good job I only nipped out and didn’t go on another shopping adventure for a few hours. 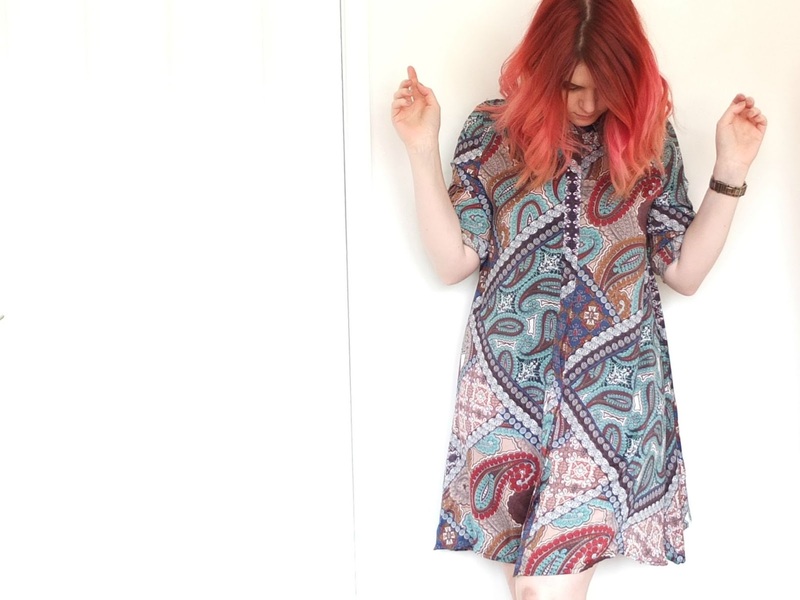 I have an unhealthy obsession with shirt dresses, they just seem to suit my shape much better than most other styles. It was a toss up between this printed dress and a plain rusty orange one. I’m really regretting not picking that up as well now though!! I might have to nip back and get it. Although that could be dangerous, as there was a load of stuff I wanted. Damn you Glamorous!! If you’re not lucky enough to live in the North West, you can still browse the full range of affordable clothing from Glamorous online here. I really need to close that tab though, before I make myself (even more) bankrupt.